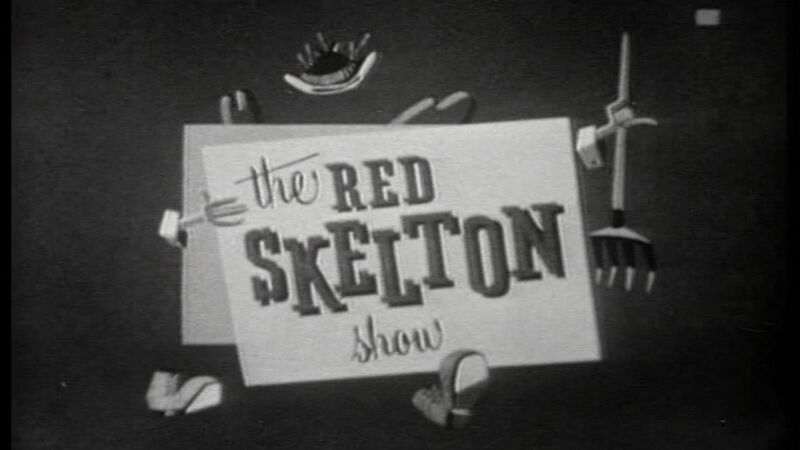 Here's where to watch every episode of The Red Skelton Show season 6. Mouseover or tap an episode to see where to stream it. Click or tap the play icon to stream it on the best available service. San Fernando's Showboat Feb 26, 1957 In this episode, Red is running a crooked Mississippi showboat. He falls in love with the Plantation owner's daughter. Clem's Oil Mar 5, 1957 Red's guests are Carol Channing and Peter Lorre. Also appearing are Jan Arvan and Richard Deacon. Clem's Fish Market Mar 26, 1957 In this episode, Clem is running a fish market in San Francisco. In a hilarious turn of events, Clem finds himself in a whole lot of trouble with his market.